Suppose you make plans to go on a trip with your friends or family, the question of who is going to be driving around becomes the biggest problem. Unless one of you in the group is great at driving and enjoys it like a passion, it is going to be extremely tiresome for any of you to drive around continuously and for long distances, especially with no training in driving long distances. To relieve yourself of such problems, the best thing to do would be to hire a professional taxi service that employs experienced drivers who can shuttle you around without any worries. Easy on the pocket- while you may think that taking your car along is a good idea, bear in mind that this will incur additional expenses in the form of fuel and making sure your insurance is up to date. Additionally, if you’re used to using your car for short distances and are now looking to travel on a long trip, you may need to service your car. When you hire a taxi service, you will simply have to pay a fixed price that is cheaper than how much you would spend on the combined things you would have to do to take your own car. Additionally, you will also be picked up and dropped from your house to your destination and back on fixed dates that you decide, therefore reducing the trouble of going and picking up people yourself. Safe- in the case that you do not have insurance for your car and do not want to go through the trouble of getting it just for this trip, professional taxi services are accredited and insured to ensure that the vehicles their travellers use are safe modes of transport. This means that all of their vehicles will have the necessary license and insurance. 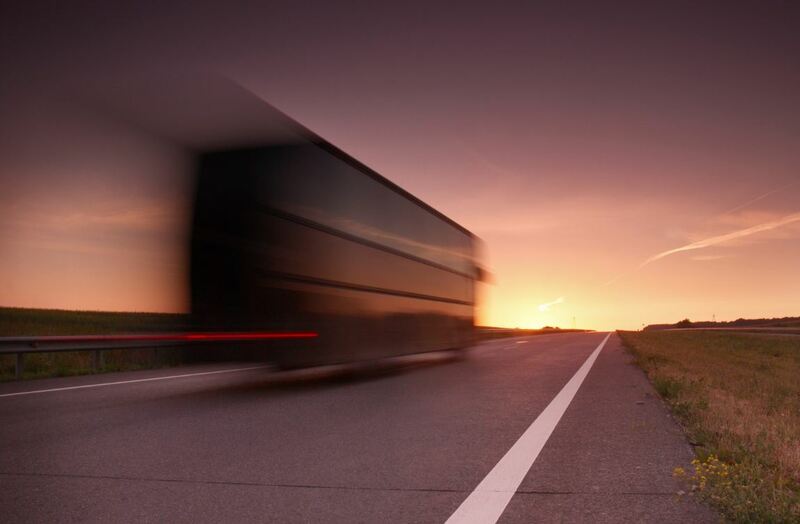 The company will make sure that all vehicles are regularly serviced and maintenance checks are done to give travellers a smooth experience, irrespective of how far they drive. The drivers are also equipped with first aid boxes and contacts for medical emergencies and are also aware of the nearest medical centre at different points during the journey in case there is an emergency. This will save you the trouble of actually having to find everything on your own if you were travelling in your own car.